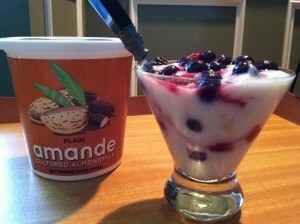 Healthy Priorities » Amande Yogurt – My New Favorite Product! « Is Your Brain Fog Connected to Eating Gluten? 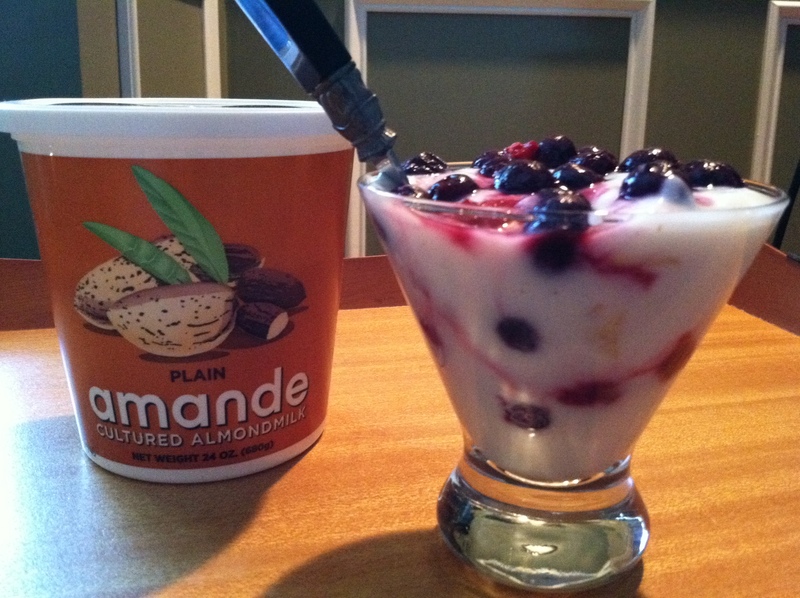 One Comment to Amande Yogurt – My New Favorite Product! Just came across your site because I was googling to figure out if anyone had used this stuff for frozen yogurt yet. Can’t wait to hear your results!